This office is located at 24 Main Street in Dexter, Maine. Being active in the community, we share a passion with our clients for the quality of life we enjoy in the many small towns and villages we serve. Our seasoned staff looks forward to working with you. So, why not contact one of our agents listed below to help you with any of your Maine Real Estate needs! Sign in or create your My Listing Manager account. © 1998-2019 Berkshire Hathaway HomeServices Northeast Real Estate. All Rights Reserved. content managed with datAvenger CMS sephone interactive media. 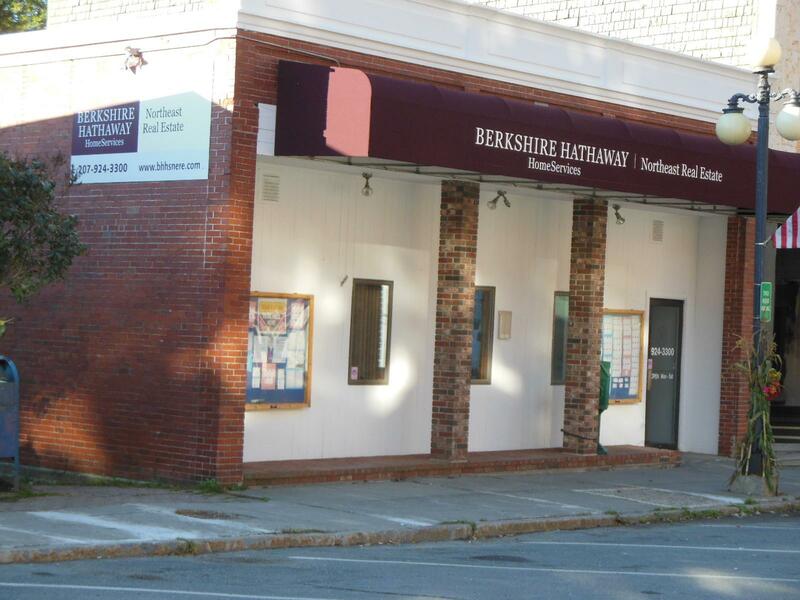 Berkshire Hathaway HomeServices Northeast Real Estate offices serve the area surrounding the following communities: Auburn, Bangor, Dexter, Ellsworth, Freeport, Newport, Searsport, and Waterville.